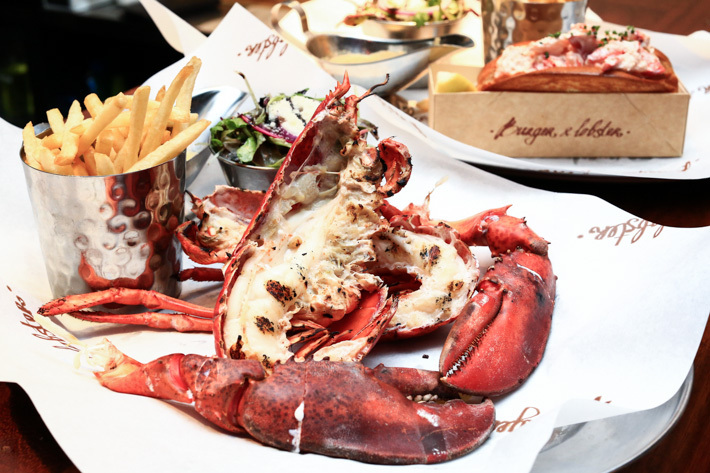 The famous London dining concept Burger & Lobster is finally opening in Singapore on 20 May 2019 with its first outlet at Jewel Changi Airport. 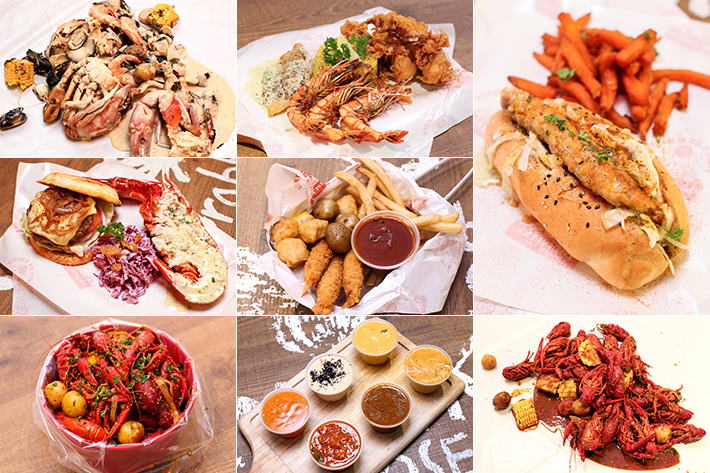 This isn’t the restaurant chain’s first outlet in Asia—there’s one at Genting Highlands and another in Bangkok—but we are glad that there is no need to cross the borders anymore if we want to have a taste of their iconic grilled lobster and lobster roll. 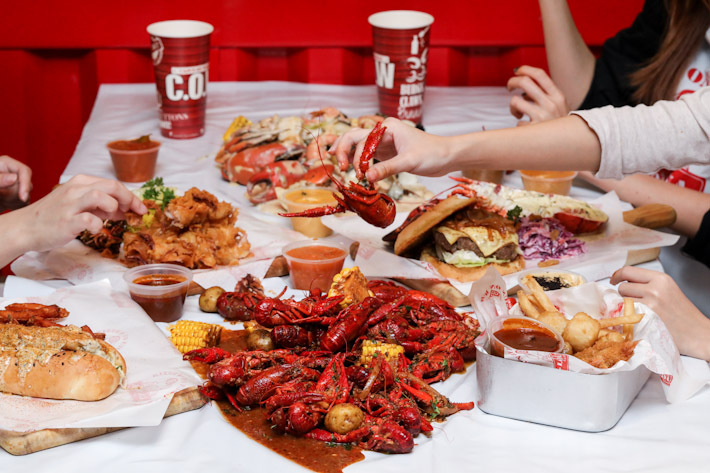 Burger & Lobster Singapore will be located at the Canopy Park on Jewel’s topmost level. Changi Airport has just announced that Jewel Changi Airport will be opening on 17 April 2019, but the Canopy Park will be open to the public only in the middle of the year. 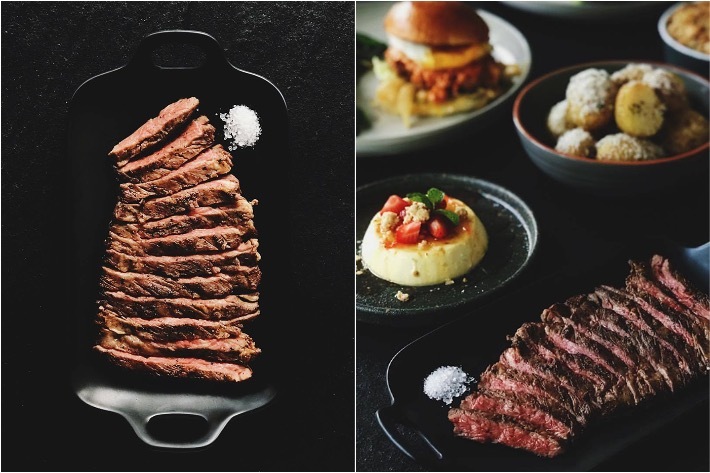 Calling all meat lovers and those passionate about a good steak—there is a new steak bar in town that you will not want to miss. 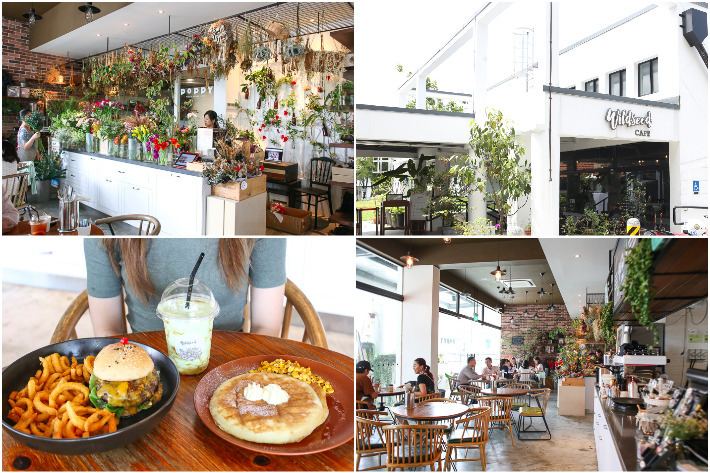 Sharing the same shop space as The Bao Makers, Butler’s Steakbar is the newest resident eatery along the food-laden Jiak Chuan Road. 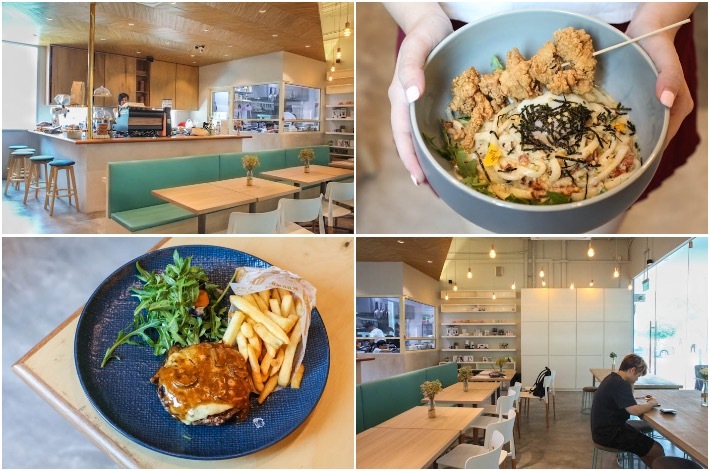 Like its name suggests, diners can expect to tuck into to luxurious steaks, gourmet burgers and possibly the crispiest French fries around. 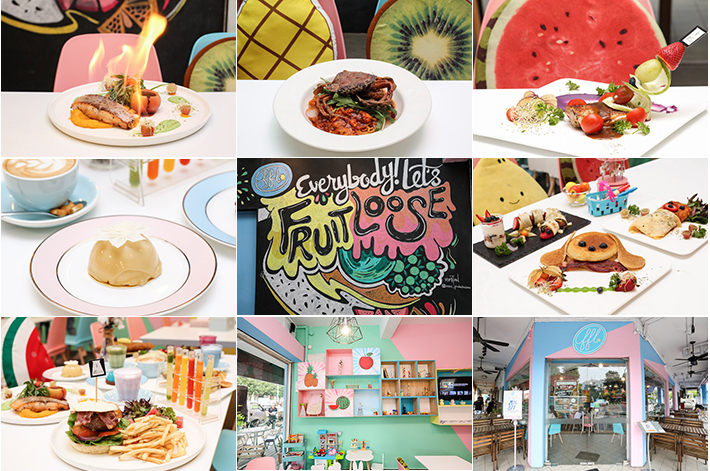 Although a spot like Jiak Chuan Road may be home to a considerable amount of fine-dining establishments, you can rest assured that dining here is anything but expensive. 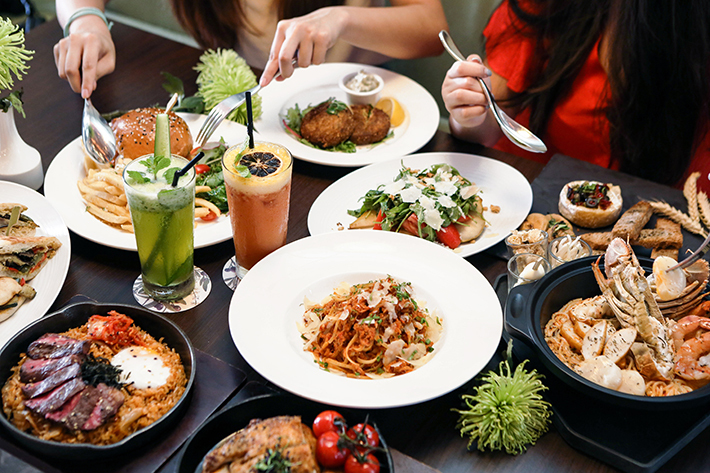 Priding themselves with serving up exceptional cuts of beef and a variety of gourmet dishes without an overly exorbitant price tag attached, Butler’s Steakbar is one that all steak lovers should check out.